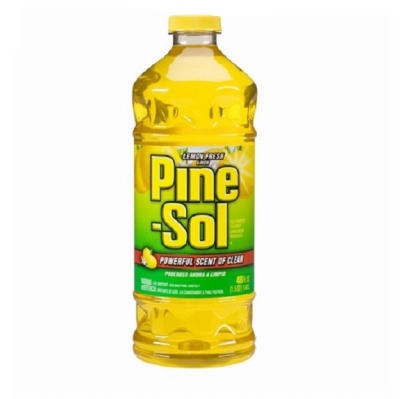 Parsley Plus Kitchen/Bathroom Cleaner, 32-oz. 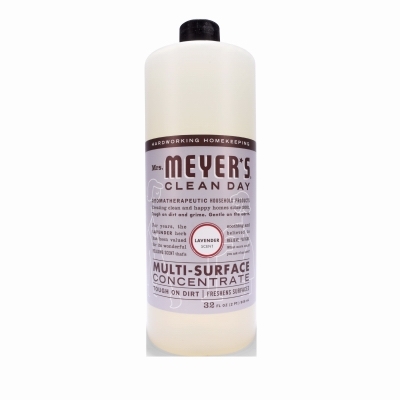 Clean Day Multi-Surface Concentrate Cleaner, Geranium Scent, 32-oz. 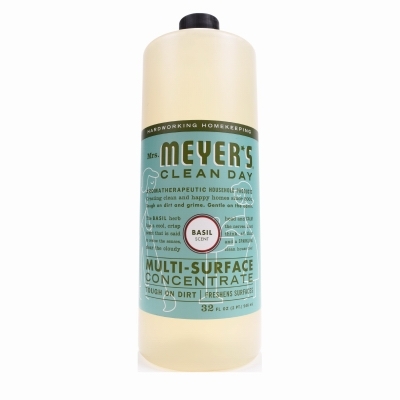 Clean Day Multi-Surface Cleaner, Lavendar, 32-oz. 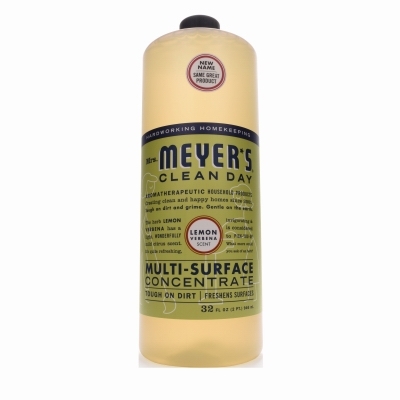 Clean Day Multi-Surface Concentrated Cleaner, Lemon Verbena, 32-oz. 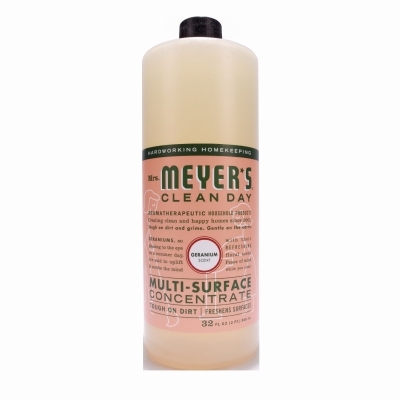 Clean Day Multi-Surface Concentrated Cleaner, Basil, 32-oz. Mrs. Meyers Clean Day, Lavender Scent Multi Surface Everyday Cleaner Trigger Spray, 16-oz. 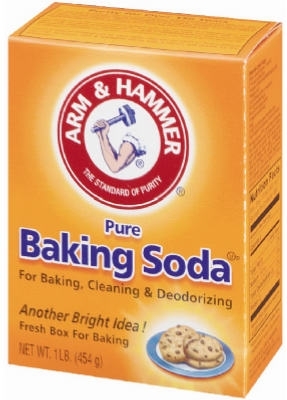 Mrs. Meyers Clean Day, Geranium Scent Multi Surface Everyday Cleaner Trigger Spray, 16-oz. Mrs. Meyers Clean Day, Lemon Verbena Scent Multi Surface Everyday Cleaner Trigger Spray, 16-oz. 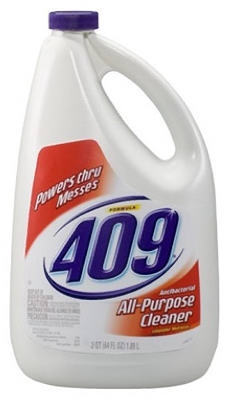 All Purpose Cleaner With Bleach, 32-oz. 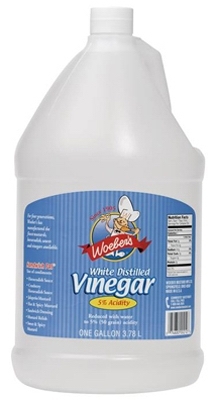 5% White Vinegar Cleaner, 1-Gal. 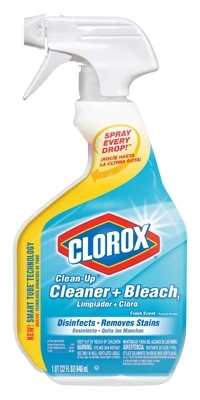 Disinfecting Cleaner, Powerful Scent, 24-oz.